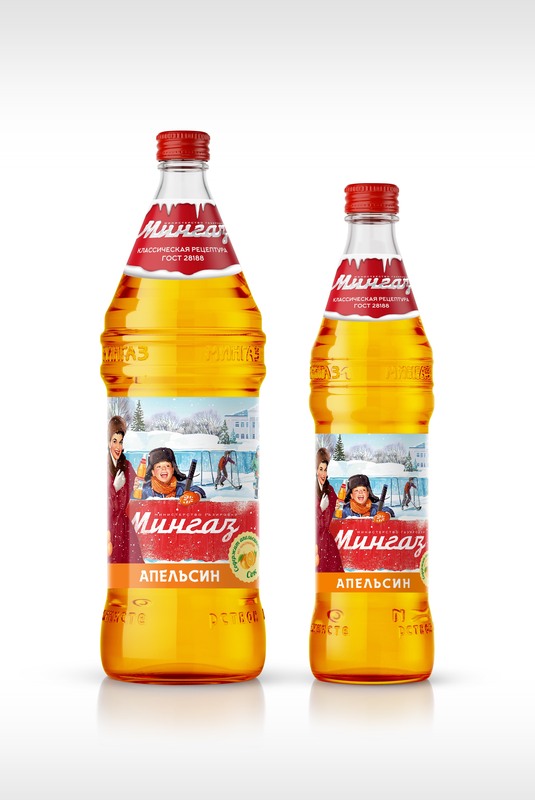 Everyone was looking forward to winter in the childhood: pleasant New Year’s Eve scurry, shopping with mother, funny games with snowballs, skating, skiing and the tastiest mandarins in the world – all these memories still warm our souls and remind about wonderful winter moments. 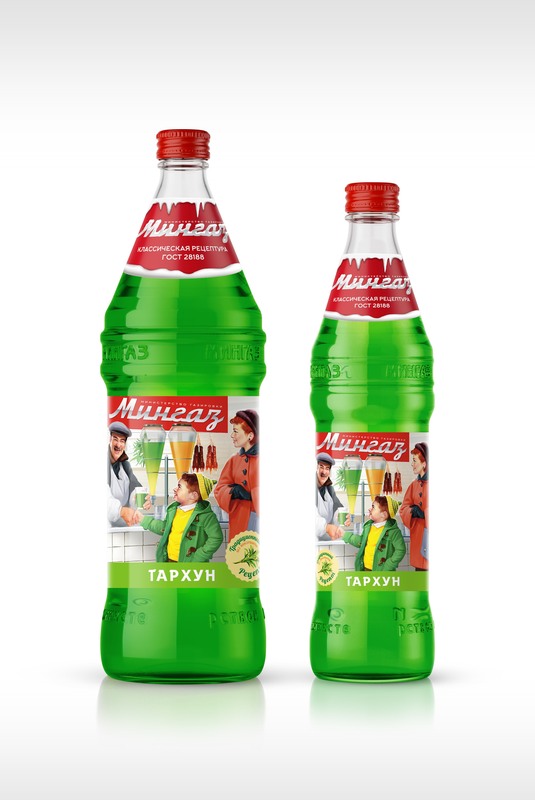 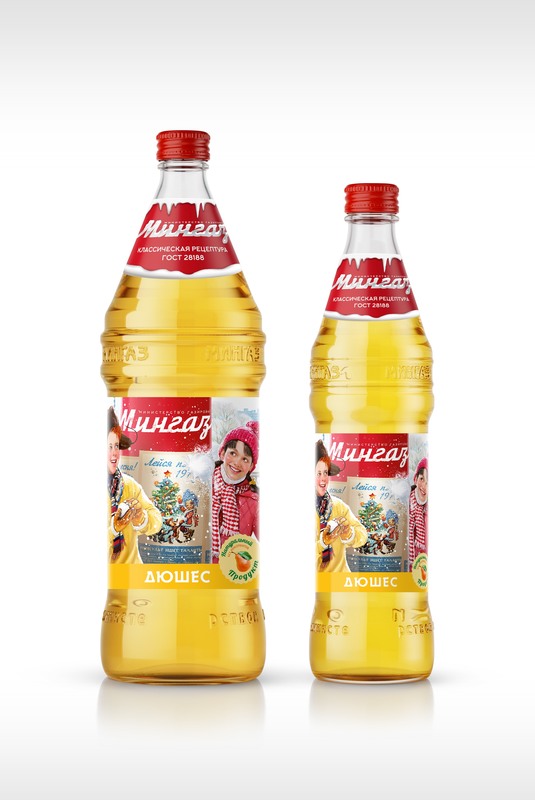 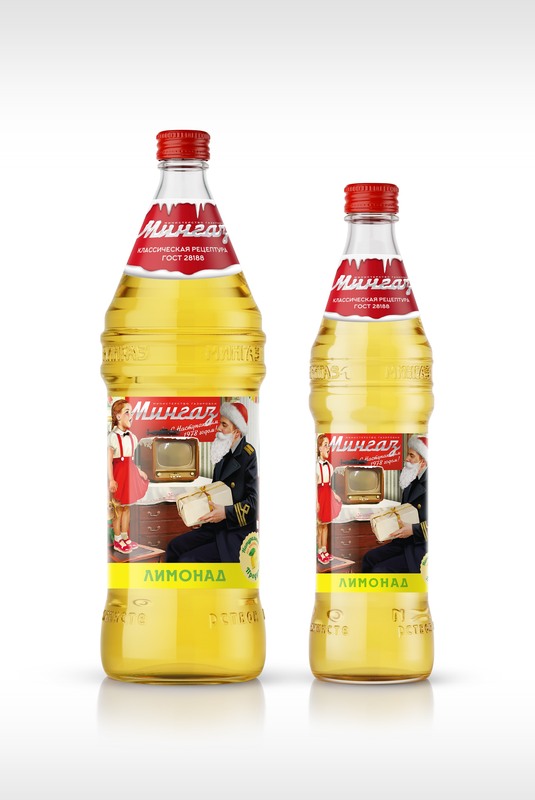 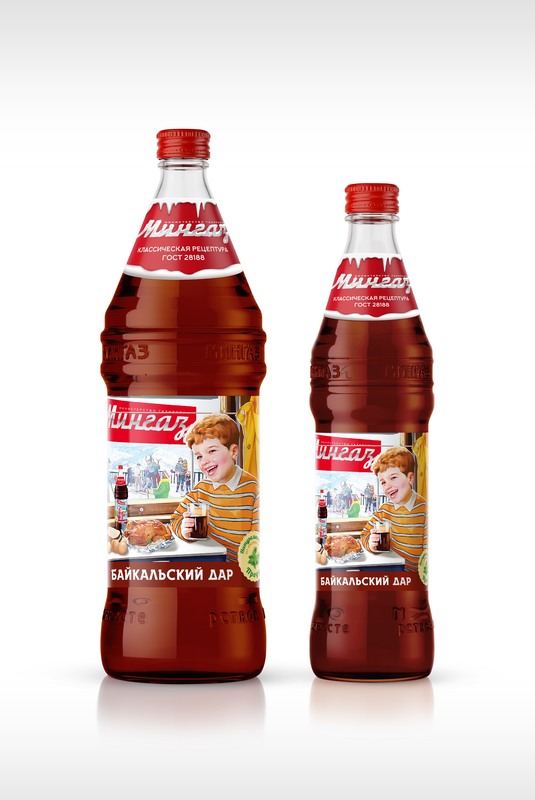 Jointly with Aquanika company, we decided to please lemonade lovers with pleasant memories of happy childhood again and developed new limited edition of lemonade package «Mingaz» with colorful illustrations reminding about happy Soviet winter. 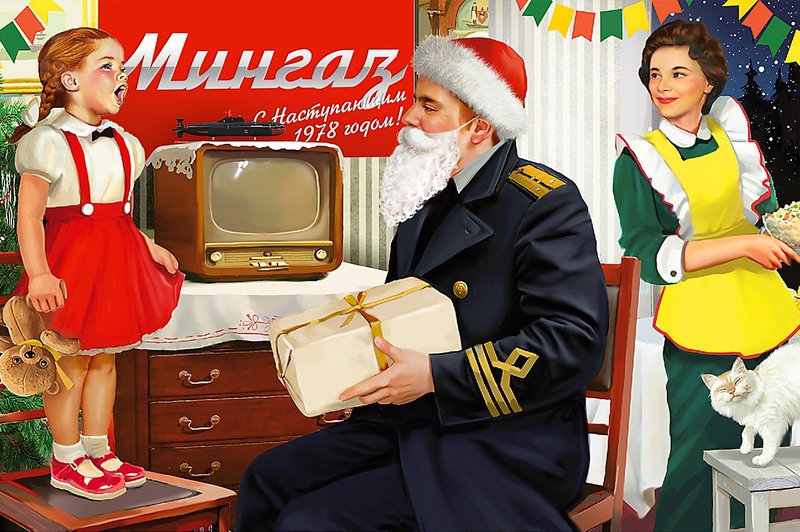 Illustrations were created in usual for «Mingaz» style — Soviet retro, with different winter stories for each taste. 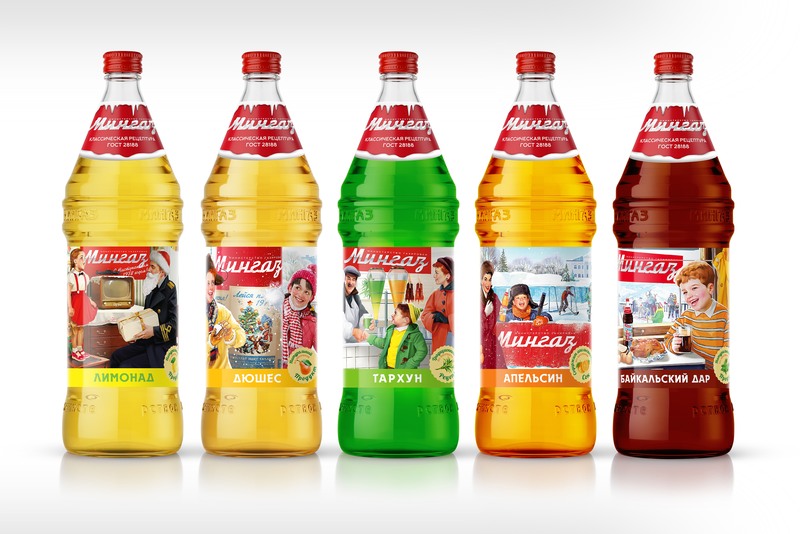 Plots for all tastes have been adapted to 15 different SKUs in the brand line.